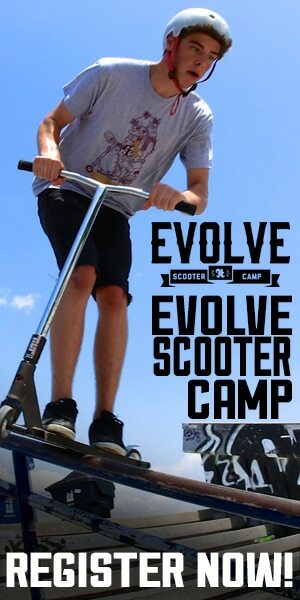 Finding and choosing the best pro scooter for your needs is not an easy job. You have to sort through so many different styles, brands, and types, until you eventually find the one that works for you. There is no one single scooter that is right for everyone. However, there are definitely, DEFINITELY some scooters that are wrong for everyone; and just plain wrong in general. 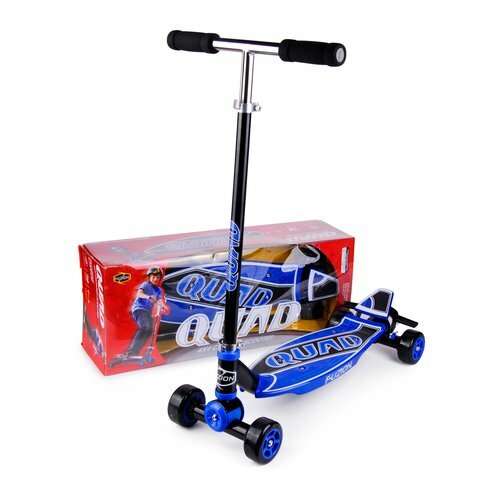 You know; those funny scooters that make you realize why everyone else in the world has such strong feelings towards us scooter riders. 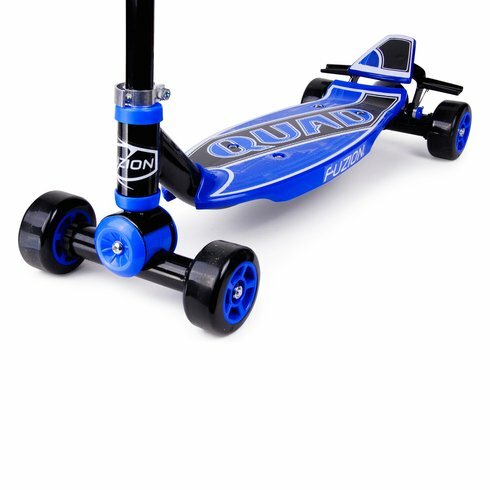 These funny scooters usually feature some sort of “technological advancement” that their manufacturers (what the actual hell is going on at the Fuzion HQ???) was hoping would make their design unique. Well, they succeeded, along with succeeding to make all of us cringe really hard. Without further ado, please enjoy our short list of some funny scooters, with strangest design features, that you can buy right now. 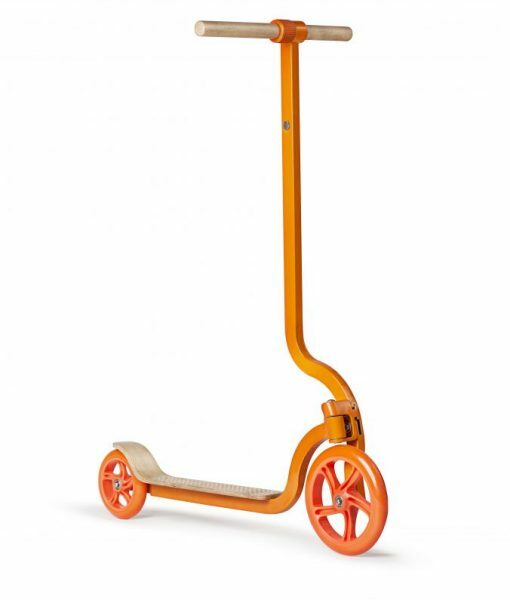 The CityBirds Pigeon Adult Urban Kick Scooter is a dream if you are a fan of industrial design. This Lithuanian-made award winner is the ideal scooter for the minimalist, eco-conscious urban commuter who wants to stylishly and conveniently make it to the office. Unfortunately, that is not us, so riding this collapsable commuter coffin the way we would want to is just asking for trouble. On the bright side, it comes with a handy shoulder notch for when you are too embarrassed to ride it and decide to carry it. Also, it transforms quickly into a rolling cane in case you whack your ankle on the deck a little too hard with the deck. The Fuzion Quad 4×4 Carving Scooter is a funny scooter because it is thrilled to boast its main benefit: stability. That is the least cool thing you could ever boast about in a scooter. Do you know what other ultra-lame product boasts it’s added stability? Bicycle training wheels! The stability of this scooter perfectly compliments the over-the-top dual brake, potentially making this the safest and therefore least fun scooter to ride ever. The SMJ Fuzion K2 is a relatively unknown scooter with some relatively unheard-of scooter features. The manufacturers couldn’t decide if they wanted it to be lightweight and practical, or heavy-duty and durable. This scooter turned out to be the worst of both worlds. It is hard to narrow this scooter down to one thing about it that makes it so funny. Maybe it is the fact that it is almost entirely made of hard plastic. Maybe it is the unnecessarily bulky foot brake fixed above the back wheel. Oh wait, nevermind… it’s the carrying strap. The Fuzion Zoom Tunes is said to be “unlike any other scooter”. 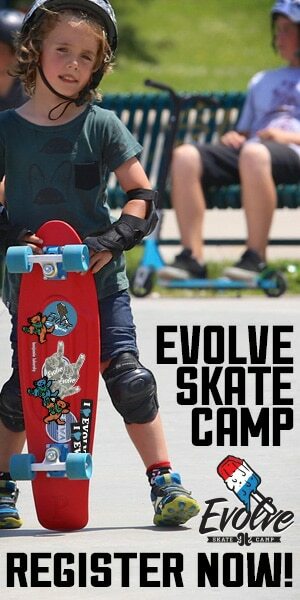 However, the deck, wheels, fork, and many of the other components are no different than your average, cheap, trick scooter. What makes the Zoom Tunes so unique is the built in speaker installed to the centre of your handlebars that allow you to plug in your own music or find your favorite station to listen to while you are scootering. Now, if you aren’t laughing at that last sentence, then you must not be able to understand what is so inherently hilarious about this design. 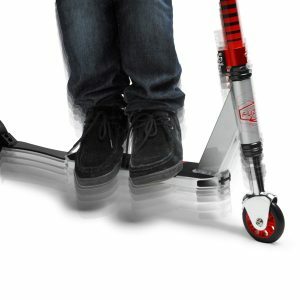 The Fuzion JumpX: the world’s first full suspension trick scooter, and hopefully also the last. 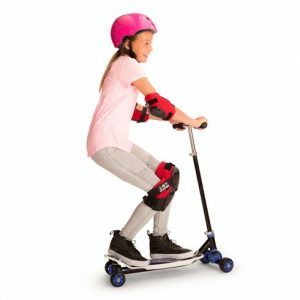 Fuzion’s attempt at a hybrid between a scooter and a pogo stick, the JumpX claims to help you jump higher and further, while always ensuring a smooth landing.